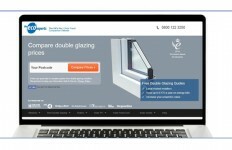 FENSA is urging its registered businesses to enter the Master Fitter Challenge now to win prizes up to £10,000 before the deadline of the 31st December 2015. 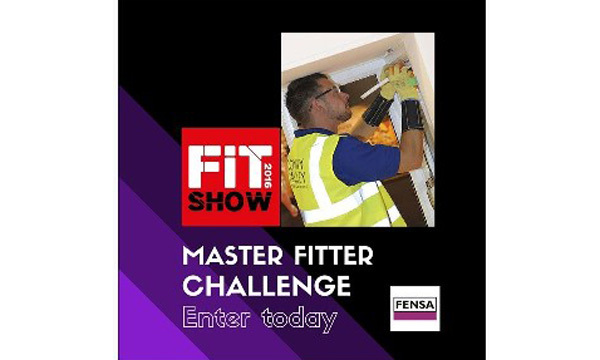 Run in association with the FIT Show 2016 and sponsored by FENSA and GQA Qualifications, the Master Fitter Challenge tests installation skills. 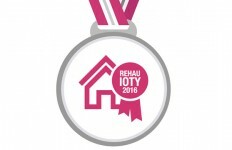 Winners have the opportunity to win prizes of £5,000, £3,000 or £2,000 which will be presented live during the FIT Show Gala dinner in Telford in April 2016. Winners also receive considerable publicity in the trade press in recognition for their achievement. The competition is free to enter and is open to individuals or teams of two. 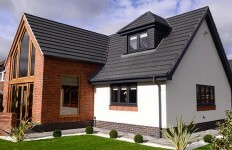 Competition entrants must have a minimum of two years of industry experience in the installation of domestic windows and doors. Additionally, they must be MTC compliant through the FENSA MTC Card (or other industry equivalent) or relevant qualifications at the time of selection of Finalists (approximately January 2016). 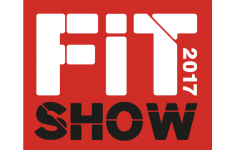 Aside from sponsoring the Master Fitter Challenge, FENSA will be at the FIT Show 2016 as part of the GGF Group to deliver a range of seminars such as on the Building Regulations, Window Energy Ratings and FENSA PAYG (Pay as You Go).